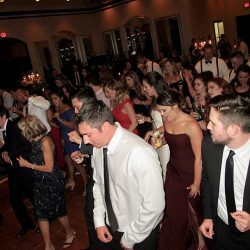 DJ Chuck is re-defining what Orlando Weddings should be. 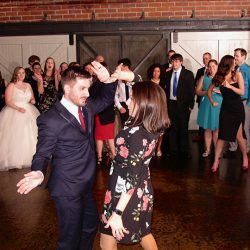 Are you frustrated by "cheesy" DJs with no pricing information? 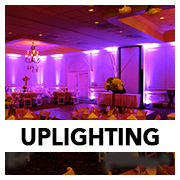 Let's re-design the experience of your reception, together. Is Pinterest telling you the “look” of your day is critical? Is it really about the look? Or is it about the experience? It’s about you. It’s about your STORY. 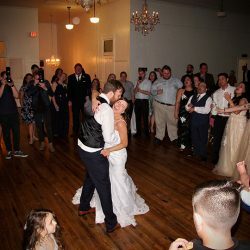 Your wedding DJ should help convey your joy and passion. 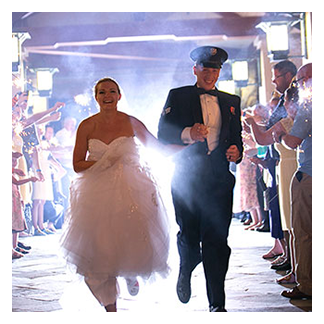 Forget about cheesy routines or the Chicken Dance. "Chuck is a total professional and a real person. He doesn't try to “sell” you, like a million other vendors." 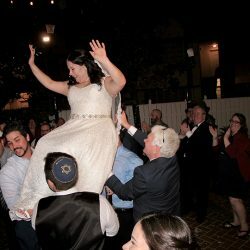 It’s NOT a wedding "timeline” or reception agenda. 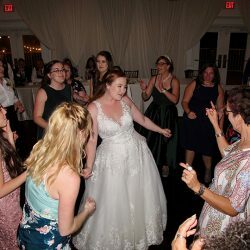 It’s NOT what your Wedding Planner will give you. using the Blueprint's modern design. 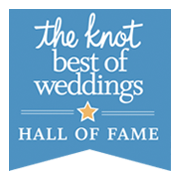 On your wedding day, there can be no "do-overs." 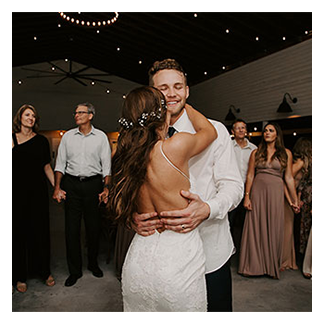 Imagine the excitement when your reception gets it right. Love, cheers, and wall-to-wall smiles! 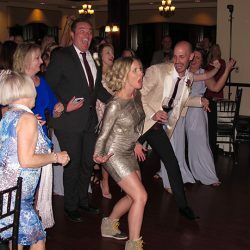 "We had a very unconventional wedding that was very unique… and Chuck was up for all of it!" 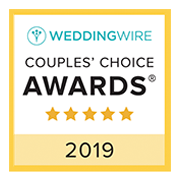 Over 500 Wedding DJ Reviews! 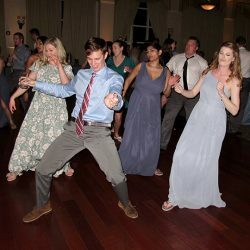 A Wedding DJ with referrals and delighted couples... over 1500 weddings. 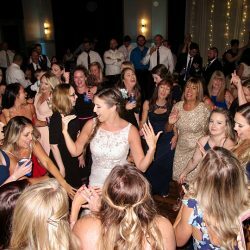 A DJ who can make announcements and keep the flow of your reception moving. 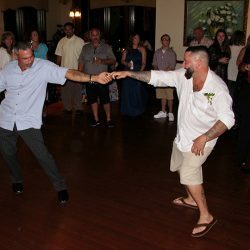 A Central Florida DJ who is licensed, insured, AND a great value. 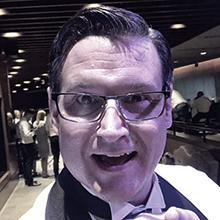 And most important… A DJ you feel comfortable with! 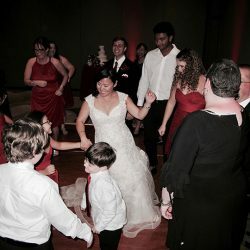 "Chuck cared so much about making sure it was exactly what we wanted." 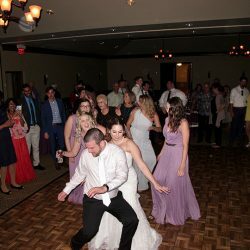 What about Orlando DJ companies that use multiple DJs, or contract their jobs out to other wedding DJs? 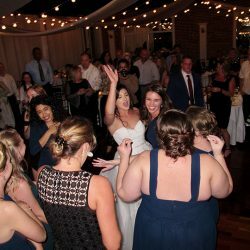 Here's a promise: you'll never get someone you don't know showing up at your reception. 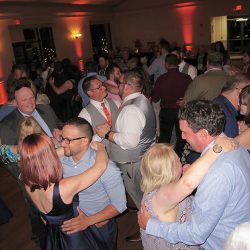 Reviews are important, and I have more reviews than any other DJ in Orlando. Or, you can Google "DJ Chuck Johnson Reviews" and see for yourself. 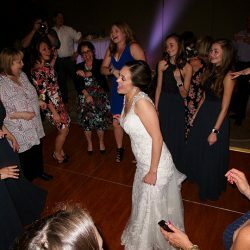 Find how you can turn your reception into an awesome 5-star wedding! 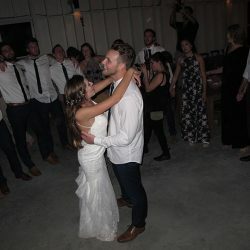 It's your wedding. It's your day. Let's make it full of *moments* that take your breath away. Search "DJ Chuck Johnson" on Google, or click these links. 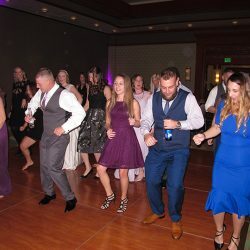 You'll see why Chuck has more reviews than any other DJ in Orlando. 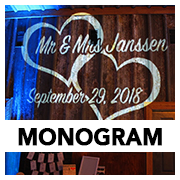 Check out venue locations and get inspiration from my latest weddings on the blog. 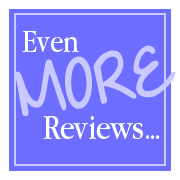 "Look at the reviews and trust them! 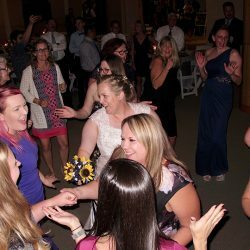 Chuck was a fantastic DJ and all of our guests told us how much fun they had at the wedding!" 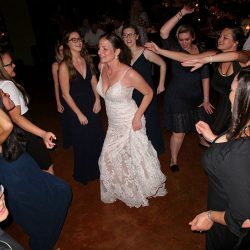 This is exclusive to DJ Chuck… use his Orlando Wedding DJ experience to tell your story, and celebrate the Soundtrack of Your Life. 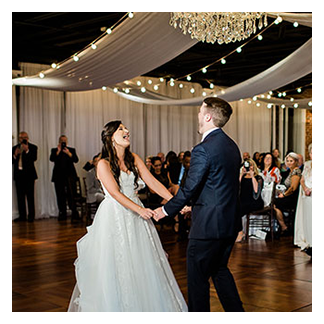 Nobody wants a boring wedding and yawning guests…find out how to ramp up the FUN! 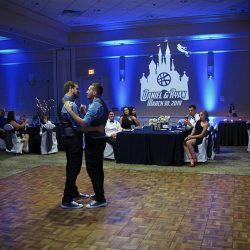 Here’s everything you need to know about how to avoid the dreaded “cheesy” DJ when getting married in Orlando. Your reception will go by quickly. 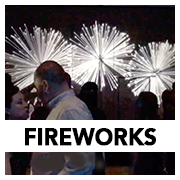 Use these insider tips to help enjoy your day. 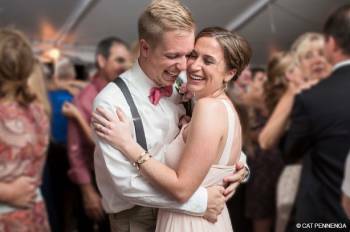 Here are 7 distinct ways to break your Orlando Wedding away from the “cookie-cutter” mold. 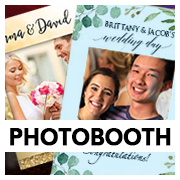 Use the “WOW” effect to tell your story and personalize your wedding. And it won’t cost a lot of money! 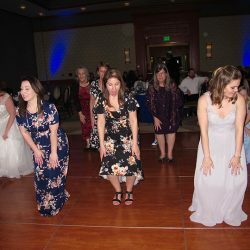 Afraid of an empty dance floor? 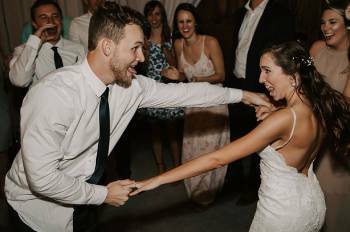 How to make sure your Wedding DJ will “bring it” to your reception..
Find out from past couples what they would have done differently on their wedding day.